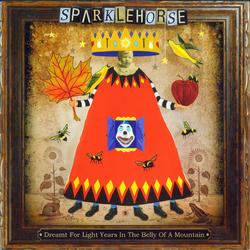 (LP + MP3) Dreamt For Light Years In The Belly Of A Mountain is the 4th and final album from Mark Linkous’ Sparklehorse. 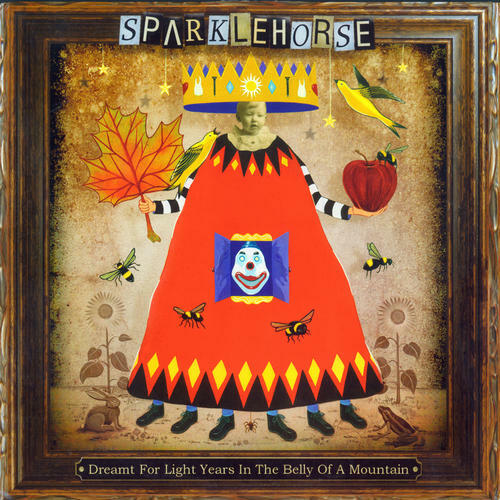 Recorded over a span of five years, and produced by Danger Mouse, the album is probably Linkous’ least cohesive efforts but, at the same time, contains some of his finest songs ever. A fitting swan song for a brilliant but troubled songwriter. Reissued here on 180 gram vinyl in a deluxe gatefold jacket with digital download card. Our stock on this item is limited to the quantity we have on hand (Stock=84). The quantity we can supply is a maximum of this amount (84). Orders will be filled in order received until stock runs out.